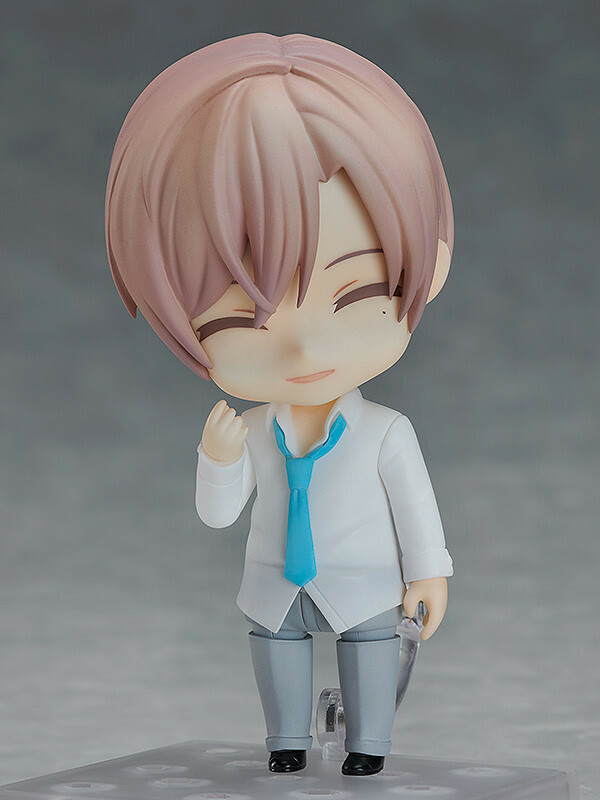 Preorders will be open from 30th October 2018 (Tue) from 12:00JST until 20th December 2018 (Thu) at 12:00JST. 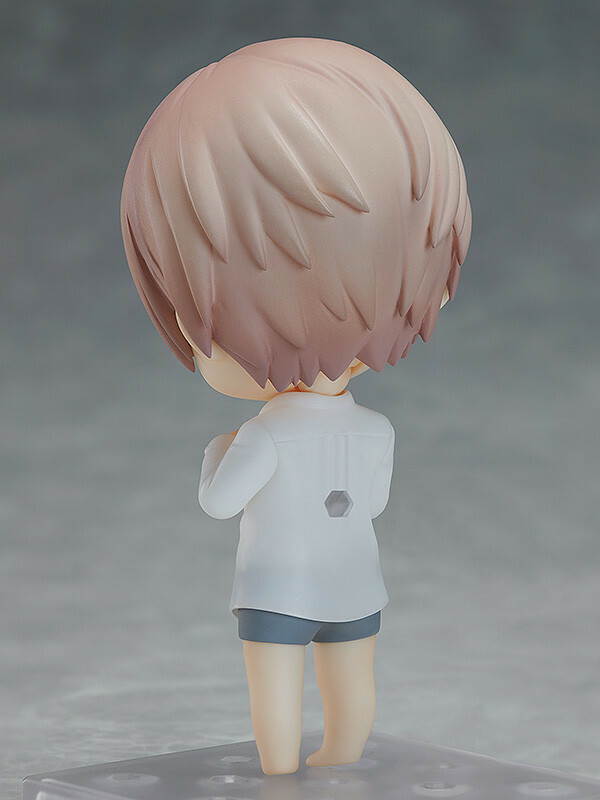 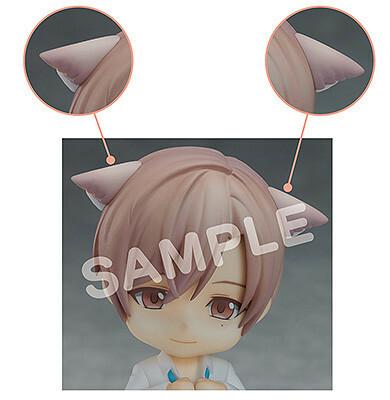 Purchases of Nendoroid Shirotani Tadaomi from the GOODSMILE ONLINE SHOP will include Cat ears optional parts as a bonus! 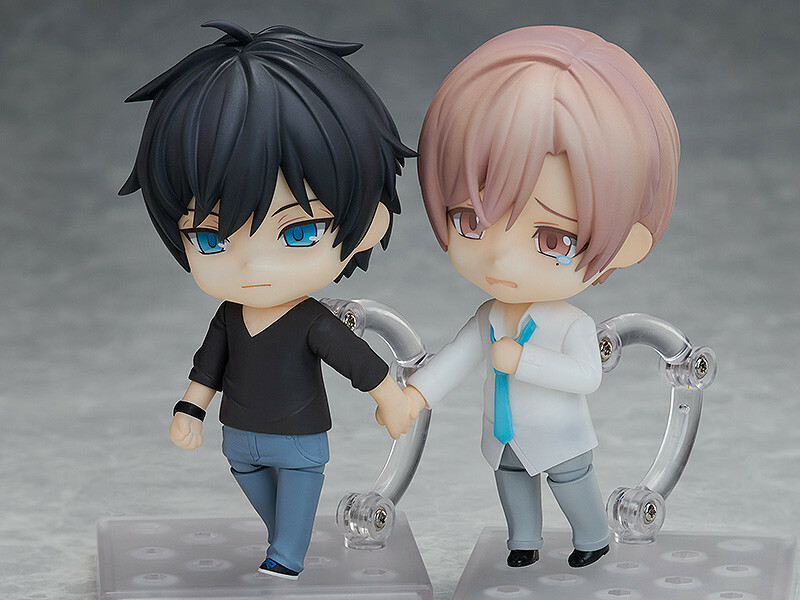 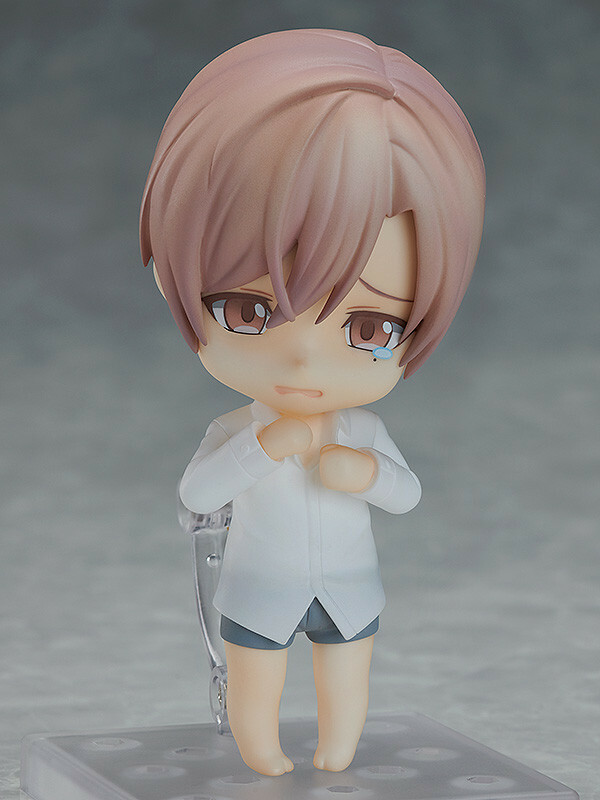 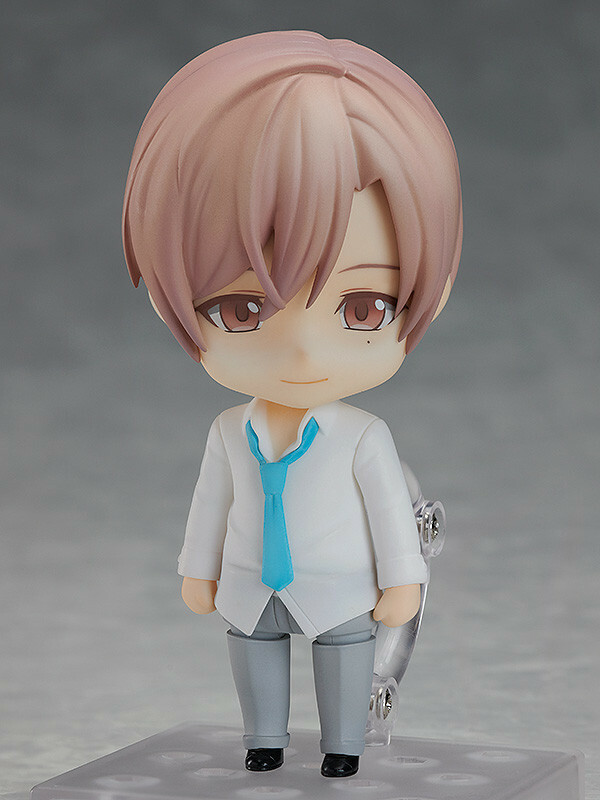 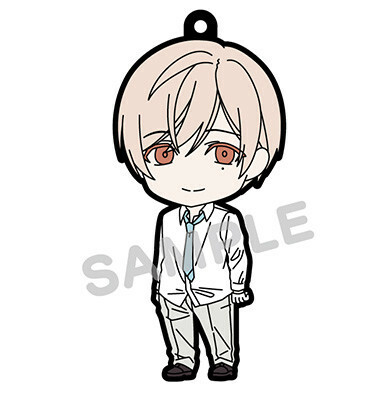 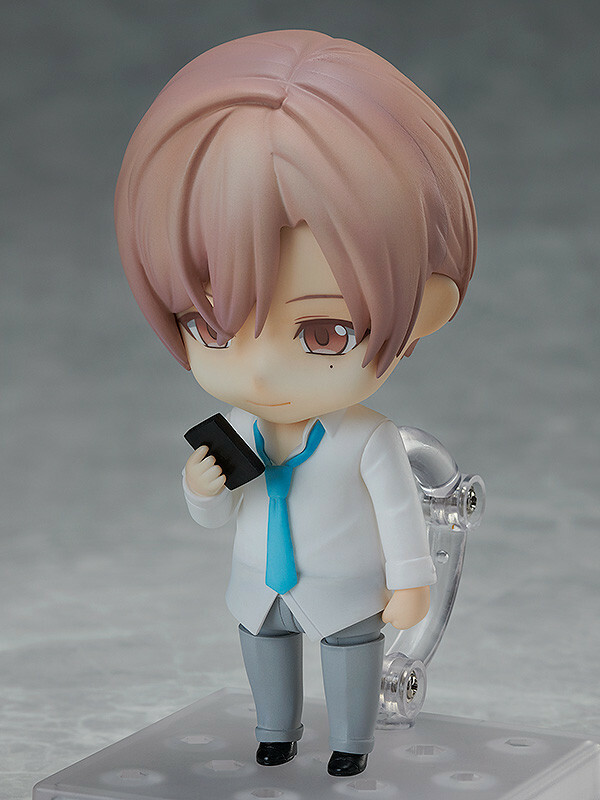 Purchases of Nendoroid Shirotani Tadaomi from animate will include a Rubber Strap as a bonus!